When times are tough, it can be difficult to remember what we are grateful for. 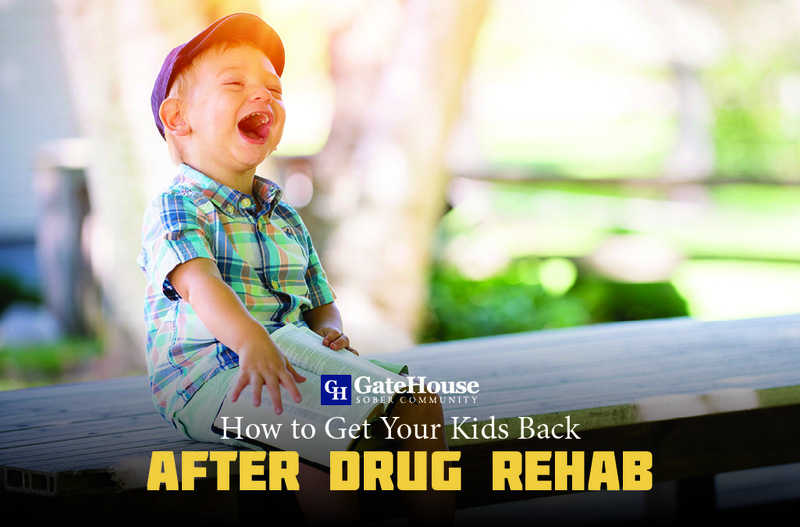 Being a part of asober living house like GateHouse Sober Community means building relationships with others going through similar obstacles and learning how to make the best of every situation. 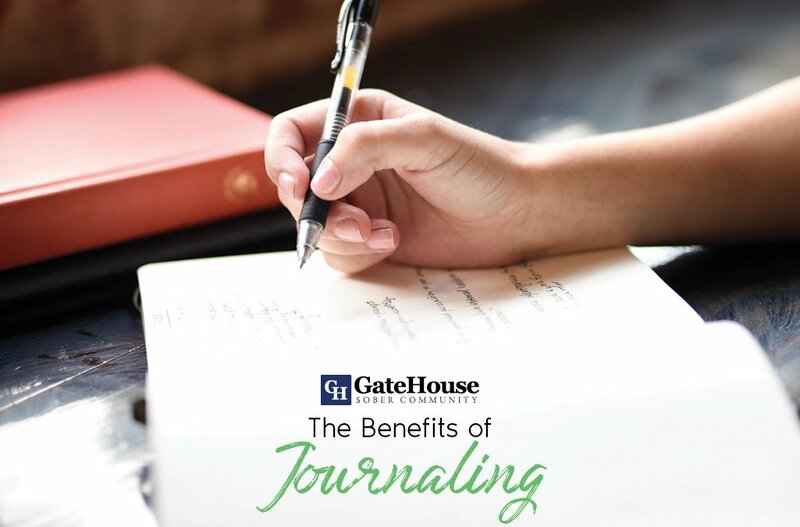 Our participants and the GateHouse staff can give makes each day a little easier with fresh perspective and purpose. 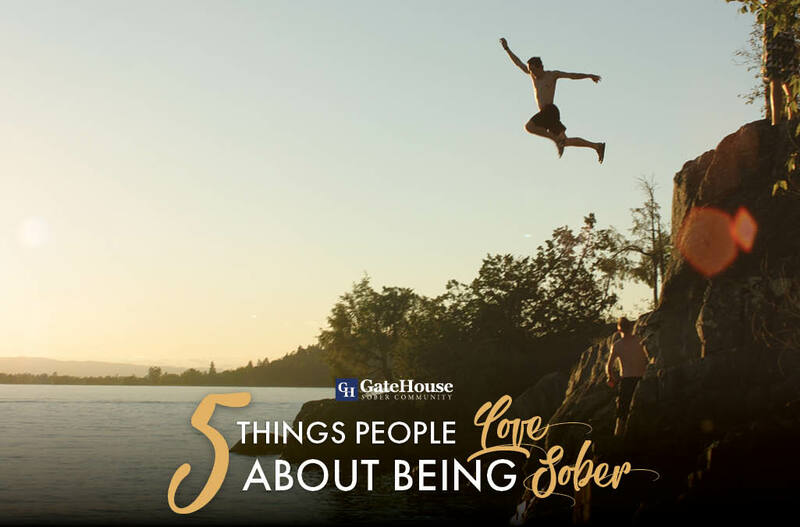 For those who are struggling today, here are five things people love about being sober. 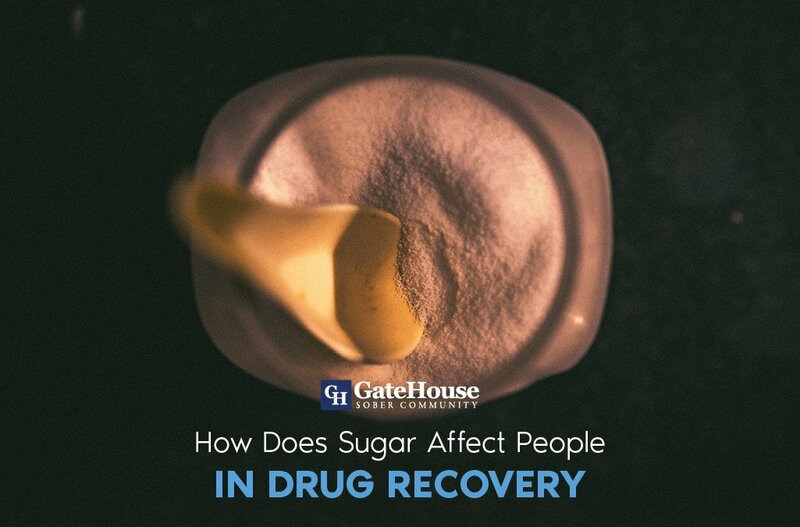 Without the additional strain put on their relationships because of their addictions, people in long-term recovery appreciate the depth of their love for the people around them who support, enjoy, and lend a helping hand throughout their recovery. If there is one immediate difference in sobriety many notice, it’s the transformation of health and sustainable living practices. With a better lifestyle in mind, simply better eating and exercise habits boost energy levels and moods. After spending years trying to push away their feelings, people in long-term recovery have learned to embrace it. Unlocking these built-up emotions for the first time in a long time is a freeing experience for many. Nearly anyone who has dealt with substance abuse knows how many hours, days, or even weeks that are missing from their memories. They now get to keep their memories, all the good and the bad that makes them who they are. Of all the things people suffering from addiction miss, one of the most significant is importance moments in their and their loved ones’ lives. Many in long-term recovery appreciate their presence in life and ability to enjoy each day has clear and beautiful as they possibly can. 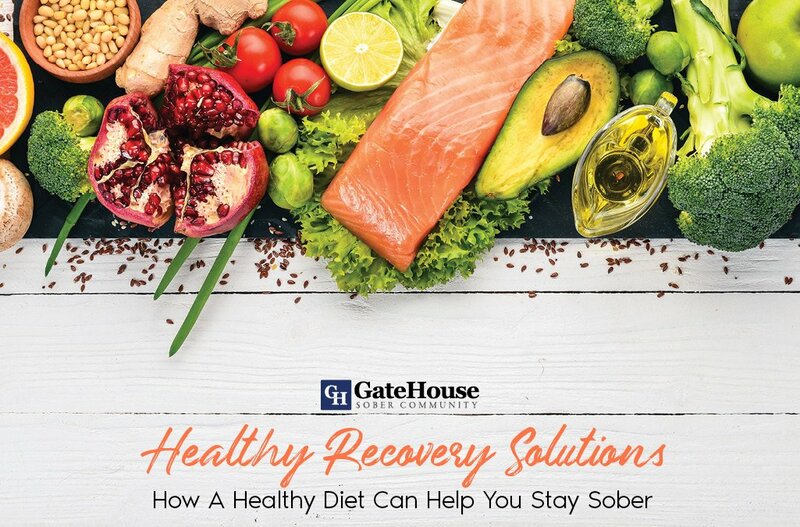 If you’re searching for a gender-specific sober living house that can provide you with the support and insight you need to make it through the beginning of your recovery journey, GateHouse Sober Community might be the answer for you. With more questions, please contact us today by calling (855) GHT-3638.